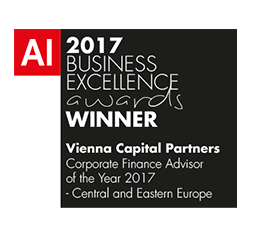 Vienna Capital Partners (VCP) is a leading independent corporate finance advisor in Central, Eastern and Southeastern Europe (CEE and SEE). With offices in Vienna, Warsaw and Prague, we have the decisive local presence, knowledge and cross-cultural understanding required to execute transactions in a goal-oriented, time efficient and thorough manner. 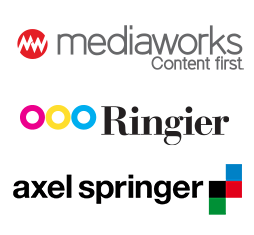 From our office network, we actively cover Austria, Poland, Czechia, Hungary, Slovakia, Romania and the Baltic and Balkan countries. VCP offers comprehensive independent corporate finance advisory services. We provide our clients with support on a full range of strategic and financial questions, including mergers and acquisitions, divestitures, restructuring, capital structure and raising capital. Our team delivers transaction-focused strategic advice across all industry sectors to a diverse range of clients, including large and mid-sized corporations, private equity funds, entrepreneurs, management teams and family offices. 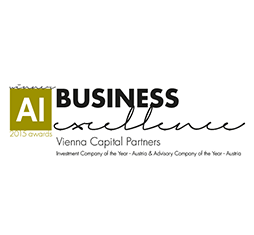 VCP was founded in 1998 in Vienna as a private partnership with the aim of creating an independent corporate finance business with a focus on Central, Eastern and Southeastern Europe − the region with which Austria has historically had its closest economic ties. Since it was set up, VCP has always been exclusively owned by its partners, either personally or through their private foundations. As a result, we have always been independent from financial institutions and other external shareholders. This also means we are not affected by the conflicts of interest inherent in larger institutions as a result of their lending, trading and research operations. 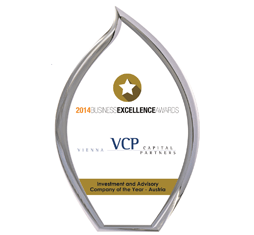 Thanks to its professional team, VCP has a wealth of experience in CEE and SEE. VCP’s professionals early recognised the region’s dynamic development and the resulting business opportunities. Since the opening-up of the Eastern European markets, the VCP team has participated in numerous transactions which have decisively shaped transformation processes in CEE and SEE. With this early-mover advantage, VCP is firmly established and exceptionally well positioned to help its clients achieve their strategic goals in the region. 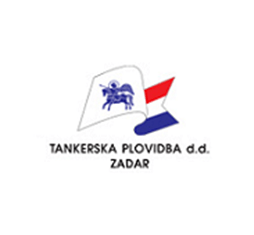 For many years, VCP was involved in two business areas: as a widely recognised corporate finance advisor and as an equity investor in CEE and SEE. The company’s direct investment activities gave rise to opportunistic minority and majority stakes in undervalued companies with strong growth potential. At this time, VCP did not operate a dedicated fund, but invested proprietary funds, sometimes in combination with additional capital from institutional investors and leading private equity houses. In 2016, VCP’s partners decided to separate the company’s investment activities from its advisory business. 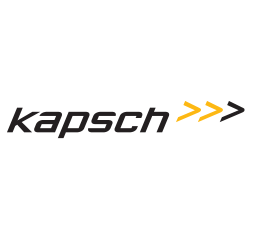 Acquisition of a minority interest in the Czech road-toll operator Kapsch Telematic Services spol. s r.o. Today, we service a diverse portfolio of clients, providing impartial expertise to help them take critical strategic and investment decisions in Central, Eastern and Southeastern Europe with confidence. 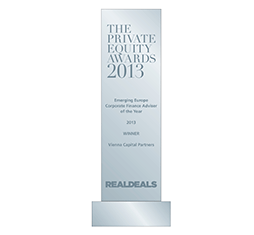 As a leading independent financial advisor in Central, Eastern and Southeastern Europe, we are dedicated to offering top-quality advisory services that promote the financial success of our clients, and to helping them accomplish their strategic goals in terms of value maximisation and business growth. We are committed to developing tailor-made solutions to complex problems and providing clients with advisory services of exceptional quality. This philosophy is rooted in our emphasis on competing by leveraging our intellectual capital. We are committed to building strong long-term relationships with our clients, ensuring a clear understanding of their strategy and a genuine interest in their businesses. We always put our clients’ interests first. Our experience shows that if we serve our clients well, our own success will follow. VCP is owned exclusively by the partners, either personally or through their private foundations. We are not affected by the conflicts of interest inherent in larger institutions as a result of their lending, trading and research operations, thus we can offer our clients independent and objective corporate finance advice. 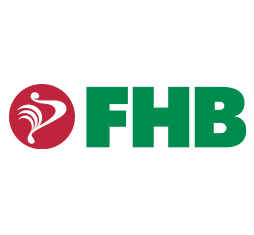 We have an uncompromising determination to achieve excellence in everything we do and constantly strive to find the best solution to a client’s problems. 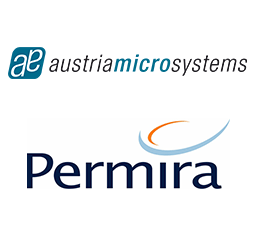 Technical capabilities and continuous staff training and development are decisive factors for our long-term success. Integrity and reliability lie at the heart of our business. We understand the need to handle highly sensitive assignments with absolute discretion and confidentiality, and expect our people to maintain high ethical standards in everything they do. VCP’s partners are closely involved in assignments from start to finish, ensuring that our clients benefit from their experience and expertise from initiation all the way through to completion. VCP’s commitment and superior advisory services have been repeatedly recognised by independent institutions and industry experts. Due to the success of our extensive client advisory services, VCP is frequently ranked among the industry’s leading performers. VCP’s partners and the entire team are proud of the recognition they receive, and see each award and top position in the industry rankings as a motivation to continue their good work. 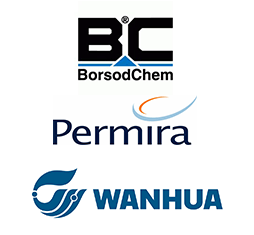 At every stage, we strive to communicate and cooperate closely with our clients at all the relevant levels of the company, until we have devised and implemented a high-quality and satisfactory solution for any challenge at hand. Clients can expect us to adapt to their specific situation, but also to maintain the independence, critical distance and objectivity required to develop the best possible solutions. Starting with an evaluation of the client’s overall situation and objectives, coupled with comprehensive market analysis, VCP assesses the strategic options and makes appropriate recommendations. To ensure realistic results that meet our client’s expectations, our proposals take into account the overall conditions surrounding a transaction, as well as other factors. We manage the entire transaction process on behalf of the client, with a view to ensuring the swift and smooth execution of a given transaction. We assist in the selection and coordination of all external advisors, including attorneys, tax advisors and auditors. As part of our advisory services, we compile all of the necessary transaction documents, such as information memoranda, business plans and valuation materials, in close cooperation with our clients. For valuation purposes, we use international databases as well as analytical models developed in-house. To fully meet our clients’ expectations and adapt to the specific requirements of a particular project, these analytical tools are tailored to our clients’ specific needs.